Corinne is a lively 17-year-old student. She cannot wait to leave her Bavarian village and conquer the world. 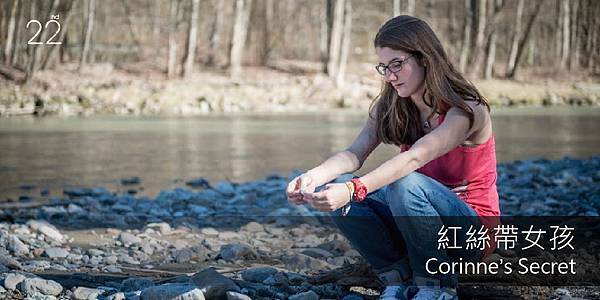 Corinne is HIV-positive, infected by her mother at birth. Her foster parents decided to keep her infection as a secret. Even today, AIDS is still associated with “difficult” milieus. However, Corinne is now ready to reveal her secret. Director Maike CONWAY has accompanied Corinne for more than ten years, revealing her struggles against the virus and for a normal life.